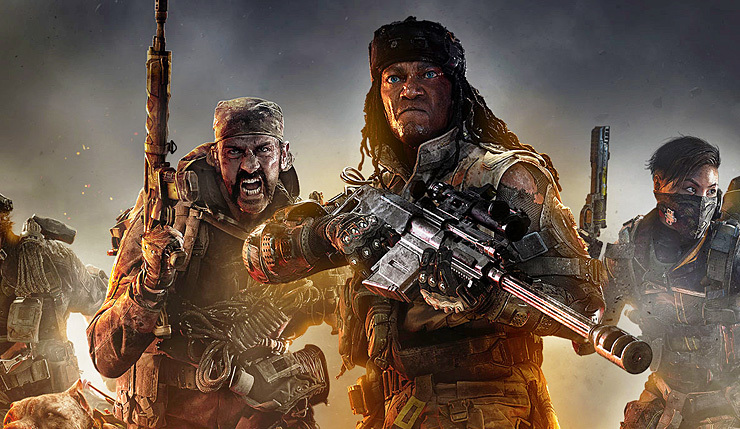 The launch trailer for Call of Duty: Black Ops 4 has been released by Treyarch and Activision and it might have revealed two new multiplayer maps. All three gameplay modes are featured in the game’s launch trailer, including the game’s multiplayer mode, and clips for two multiplayer maps can be seen around the 0:36 seconds mark. It’s unsure whether these are actual new maps, but one map featuring a river and one featuring blue buildings can clearly be discerned. In other Black Ops 4 related news – the official Xbox store has revealed the game’s file size on Xbox One. According to the store, the game weighs in at 42.64GB on Microsoft’s console when it launches next month. Call of Duty: Black Ops 4 released on October 12 for PC, Xbox One and PlayStation 4.